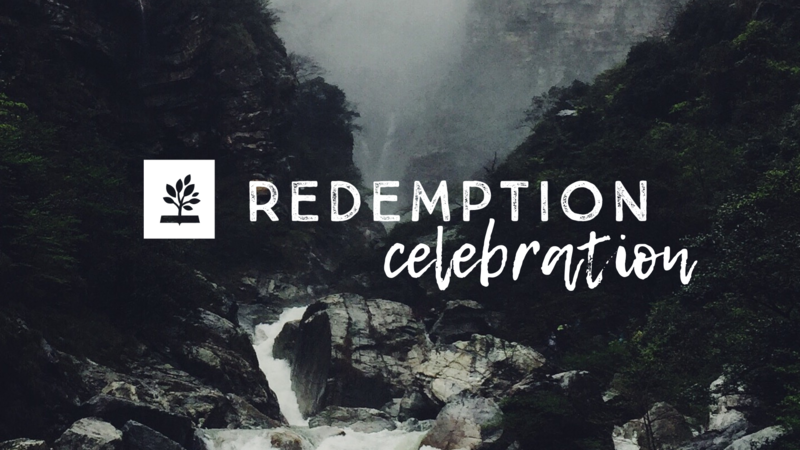 Join us at 5:00 p.m. in the sanctuary on Sunday, March 3, to celebrate what God has done in the lives of participants during the winter session of Redemption Groups. During this time, we'll worship together and thank God for his kindness to us. Childcare is provided. No registration required.